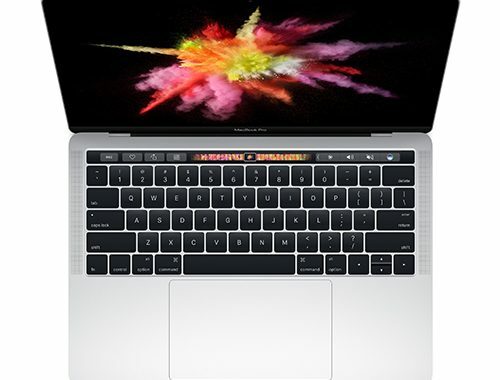 There are a lot of 13-inch laptops out there on the market, yet not all of them are as superbly built as the Apple MacBook Pro MPXY2LL/A, with its innovative Touch Bar, dual-core processor, and sleek aluminum chassis. This machine is available with a silver finish and features a Touch ID sensor, Retina display, and nicely-built keyboard. The Touch Bar has a variety of controls and settings. On the right side of the Bar, there is a Control Strip that features familiar buttons like display brightness, mute, volume, and Siri. Intelligent typing features include predictive text and emoji. You can also customize the Touch Bar and make it adapt better to your favorite apps, like Safari, Mail, Messages, etc. The F1 – F12 function buttons are located across the Touch Bar. Another neat feature is the Force Touch trackpad, which comes with sensors that detect differences in the amount of pressure you apply when you use gestures. It introduces haptic feedback to this notebook in order to allow you to “feel” what is happening, while also watching it on screen. The MPXY2LL/A is thinner and lighter than its predecessors, at just 14.9-mm thin. Even though it’s light, it’s still rigid with its all-metal unibody. The speakers have also been redesigned and provide up to 58% more volume and twice the dynamic range as previous versions. How much storage do you get? This MacBook comes with a whopping 512GB of storage space in the SSD PCI-e type drive, which operates at a much higher speed than standard SATA drives. The macOS Sierra is a great operating system, as it features Apple Pay, Universal Clipboard, Siri Integration, and a variety of accessibility features so that all users are able to use it to its fullest potential. The Thunderbolt 3 technology (4 USB-C ports are included) is very fast and offers a maximum throughput of 40-GB/s when connected with compatible devices. Expect long battery life with the Lithium polymer unit and its 49.2 Wh capacity, as it can last up to 10 hours on a charge. The AC adapter has a 61-watt output and 50 / 60 Hz input. Overall, the Apple MacBook Pro MPXY2LL/A really is an excellent laptop that is designed to be superior in every way: design, performance, reliability, durability, and speed. There are no secrets for getting an Apple discount: you just need to look over all of the newest offers. 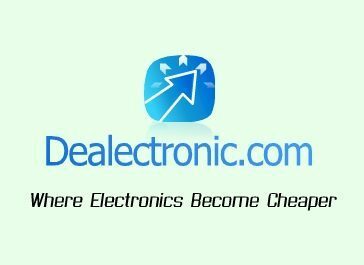 There should be an Apple MacBook Pro MPXY2LL/A promo code or coupon available that you can use when placing you order.